Do you need an interpreter for your meeting or multilingual event? 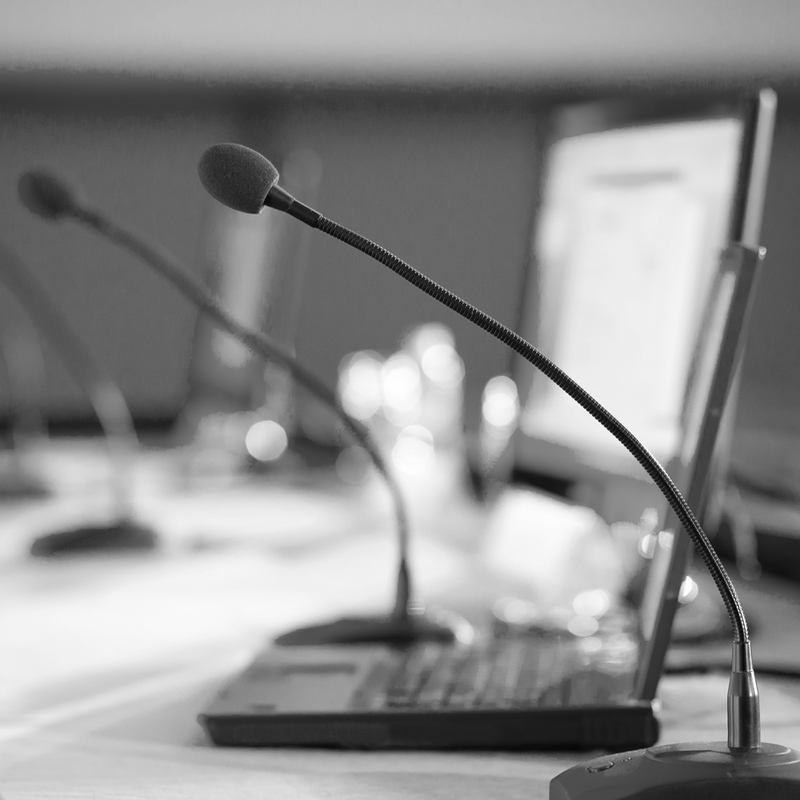 Over 15 years of experience in the conference interpreting industry: this extensive knowledge allows us to provide our clients with highly experienced interpreters or interpreter teams as well as relevant interpretation equipment. We listen carefully to you, advise the best possible solution and then organise everything – for all kinds of meetings, and for all languages. 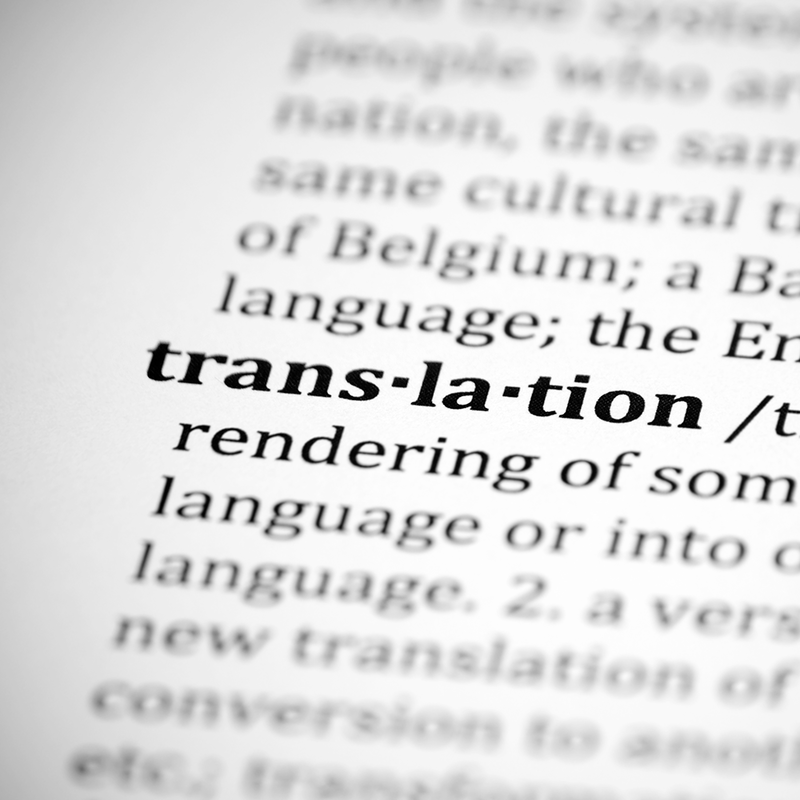 Our quality policy: working with us will give you access to the best interpreters and translators available. 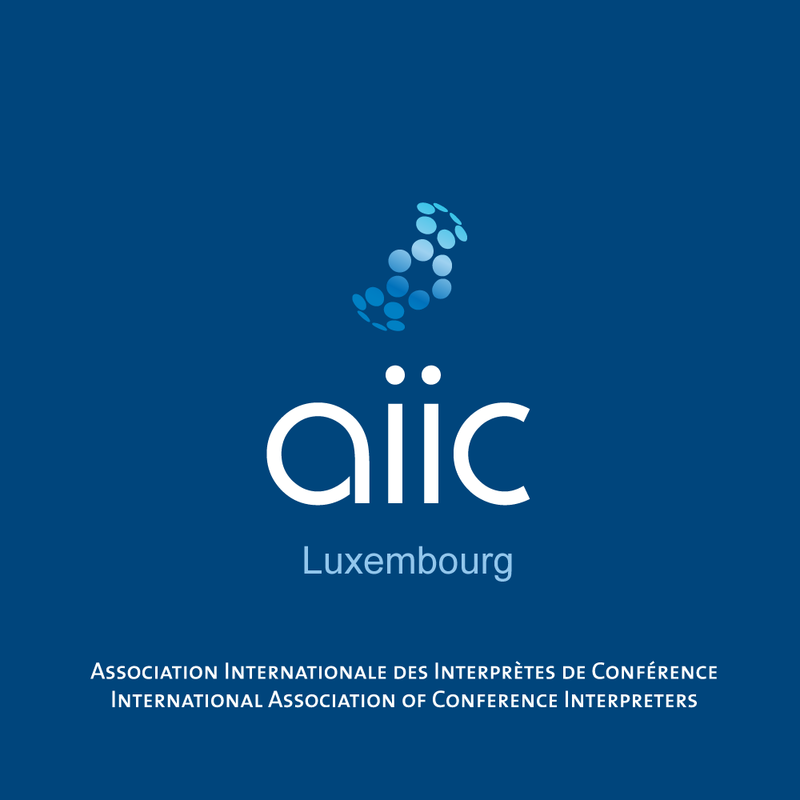 We only recruit from a selected pool of highly qualified and experienced conference interpreters who are members of AIIC and/or EU accredited. 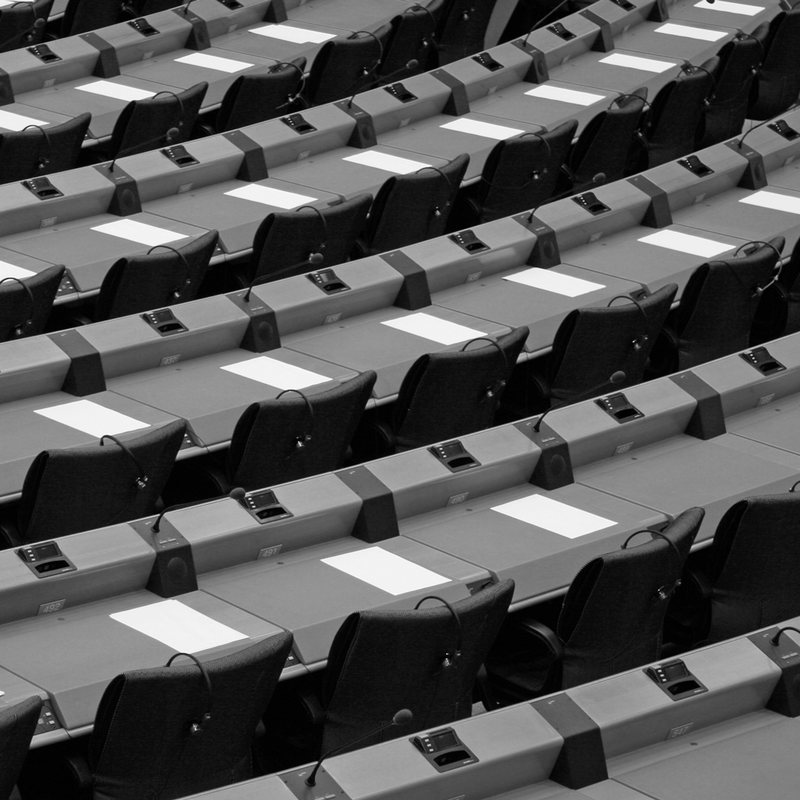 We offer you a complete conference interpreting solution: one point of call, one invoice! 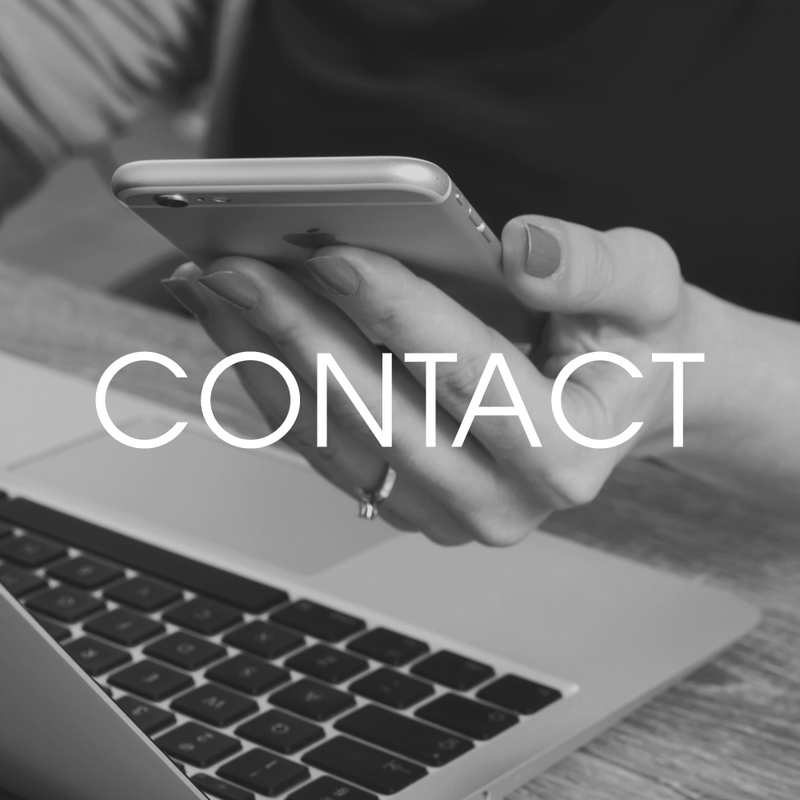 With all our projects, confidentiality is key. 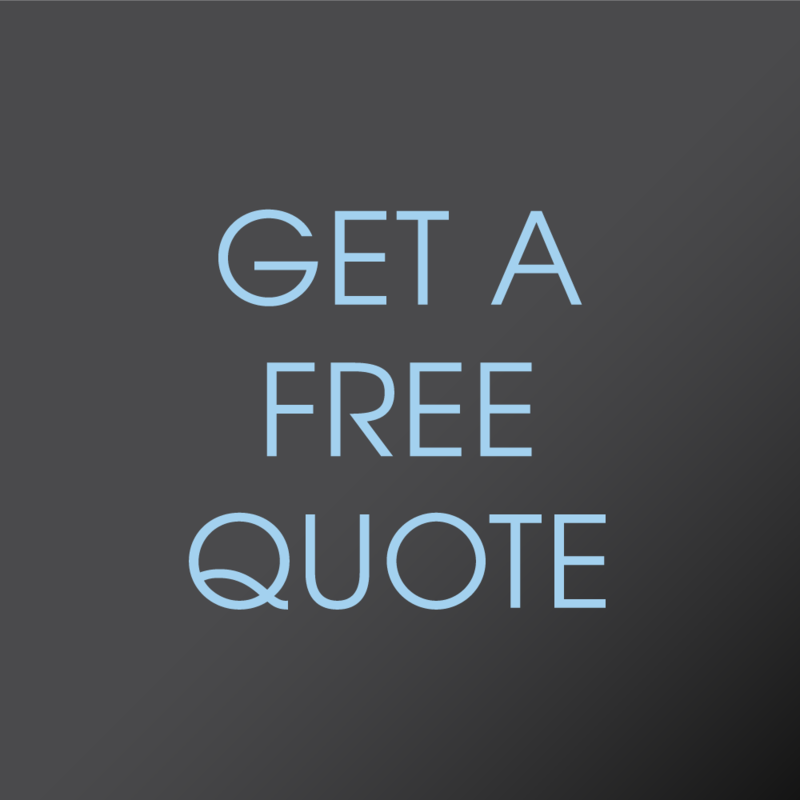 Upon request, however, we can provide you with references from previous clients. „ Die Konferenz am 4. Juni ist prima gelaufen.